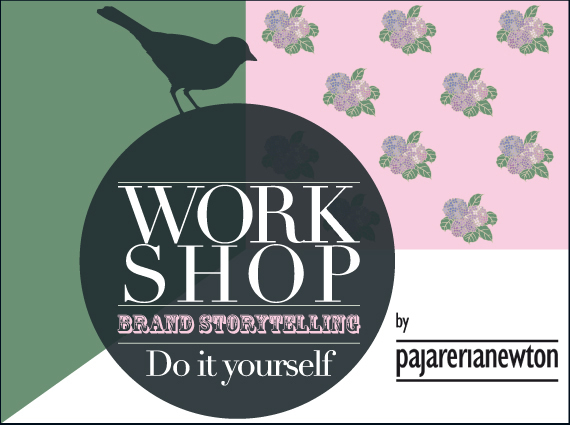 This workshop aims to give clues about building a brand storytelling. It is aimed at young artists from all areas, which do not have a corporate structure behind and want to open a path showing its peculiarities as creators. The class structure is very dynamic and will work on concrete examples that can provide the students themselves. Thus, the workshop participants ended up with a real studio they can use in their professional lives.